Amanda Lurie is a senior consultant in psychological medicine with 30 years experience. She was clinical lead in one of the largest departments of clinical health psychology at Salford Royal Hospital for over 20 years. She has worked extensively to strengthen the relationship between physical and mental health. 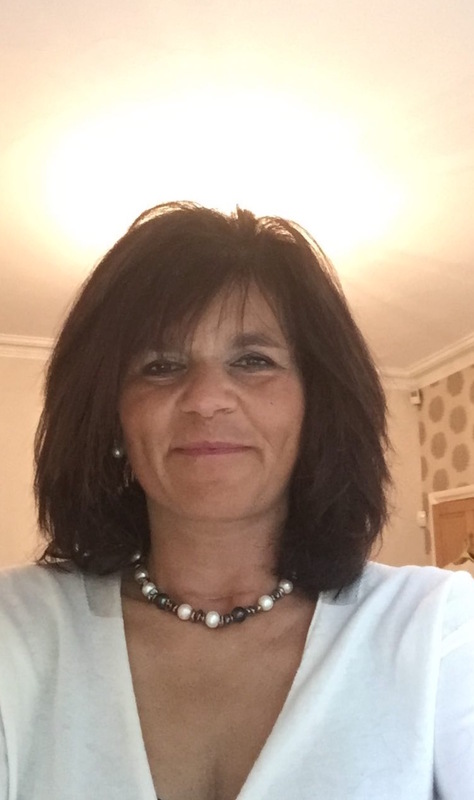 Whilst the main focus of her therapeutic skills are in cognitive behavioural therapy (CBT), her broad practice involves a high-level of expertise in a range of disciplines. Oncology has always formed a central part of her professional interest and work, and she has paid particular attention to providing mechanisms to ease a person’s journey through living and coping with cancer.